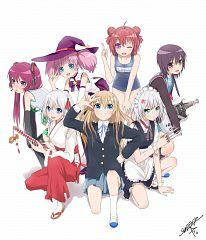 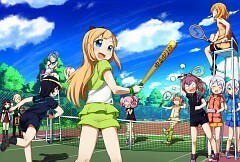 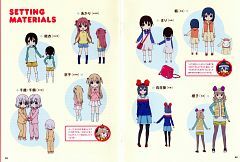 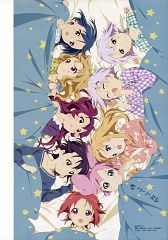 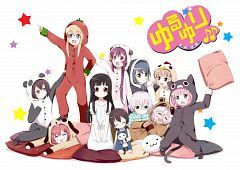 33 anime images in gallery. 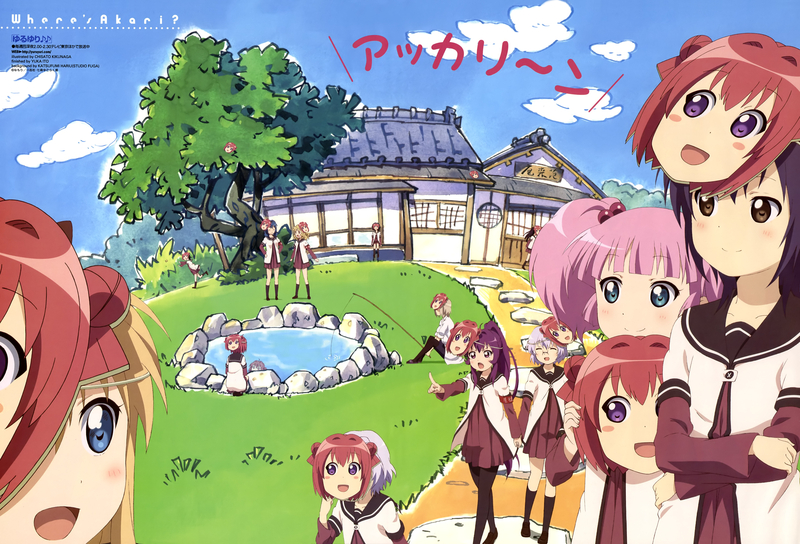 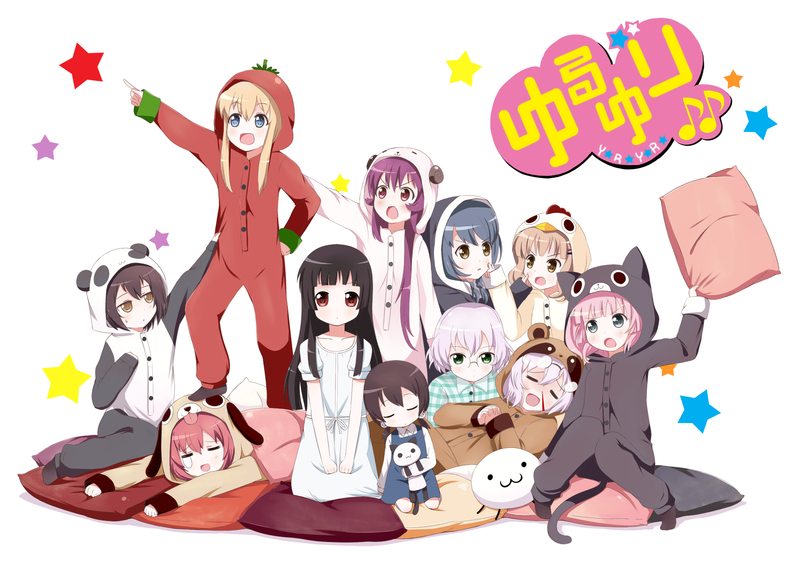 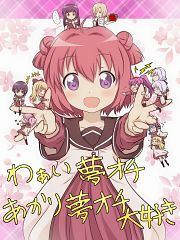 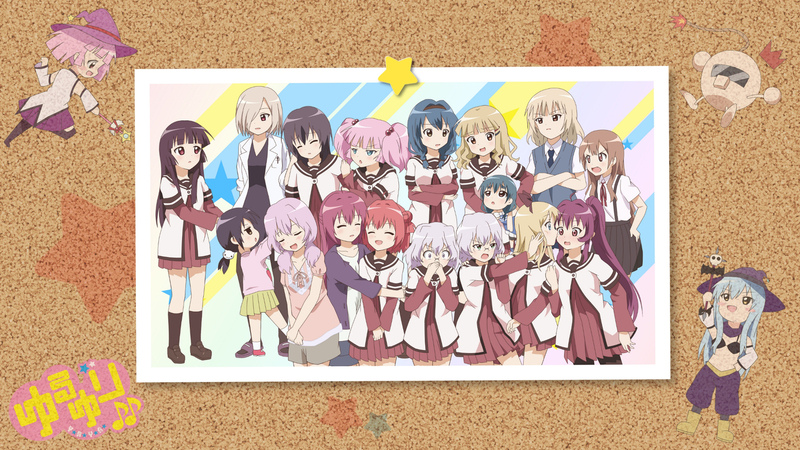 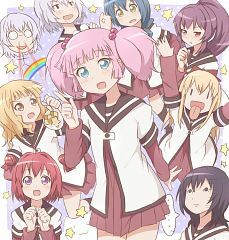 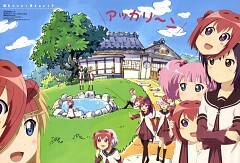 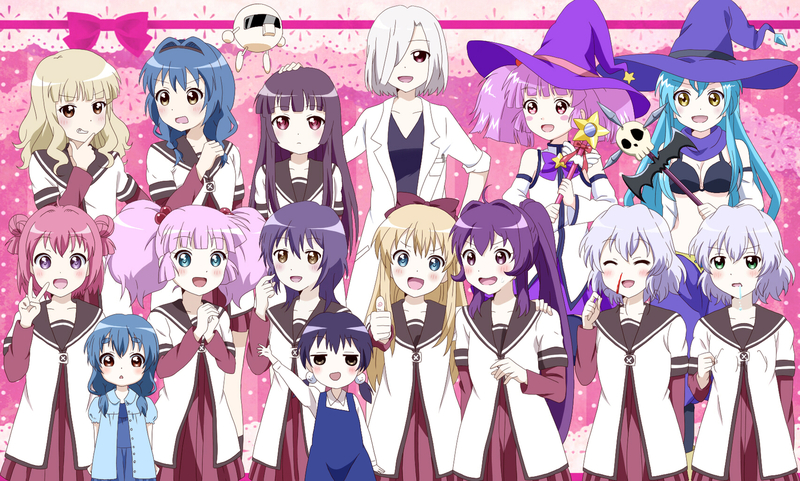 Tagged under Yuru Yuri and Chizuru. 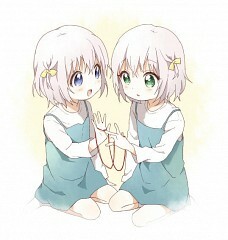 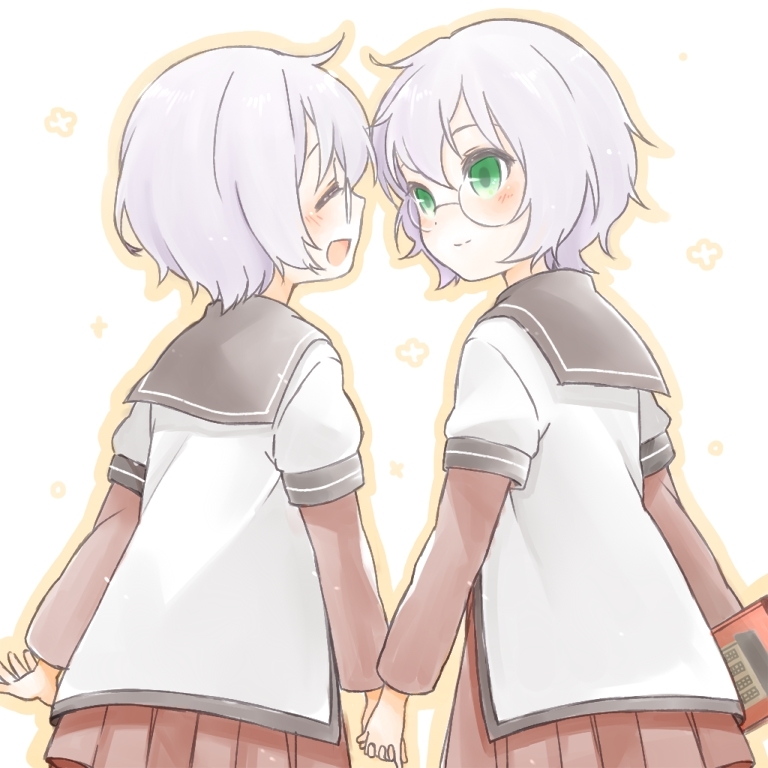 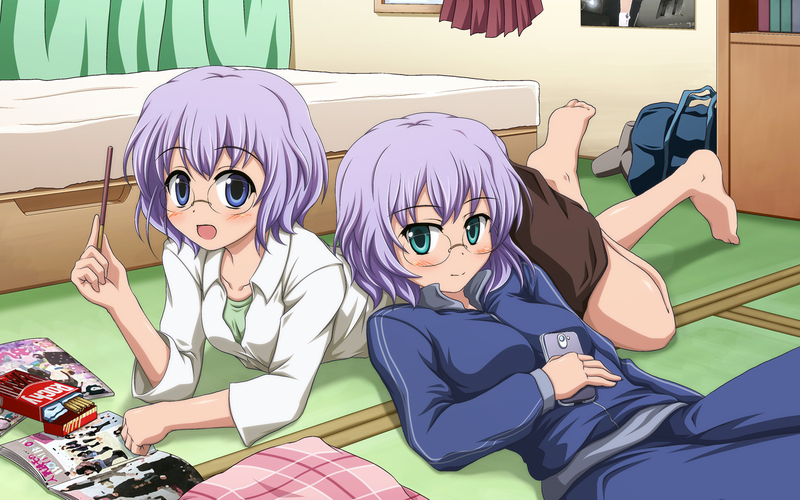 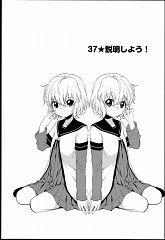 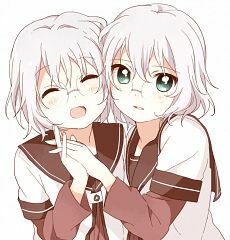 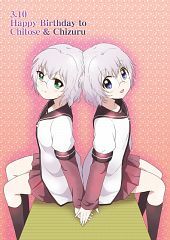 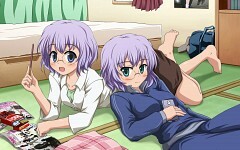 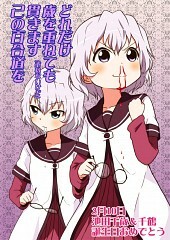 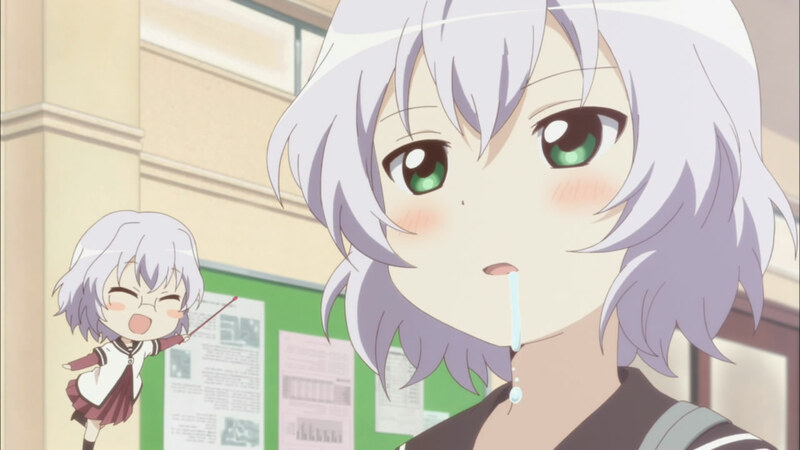 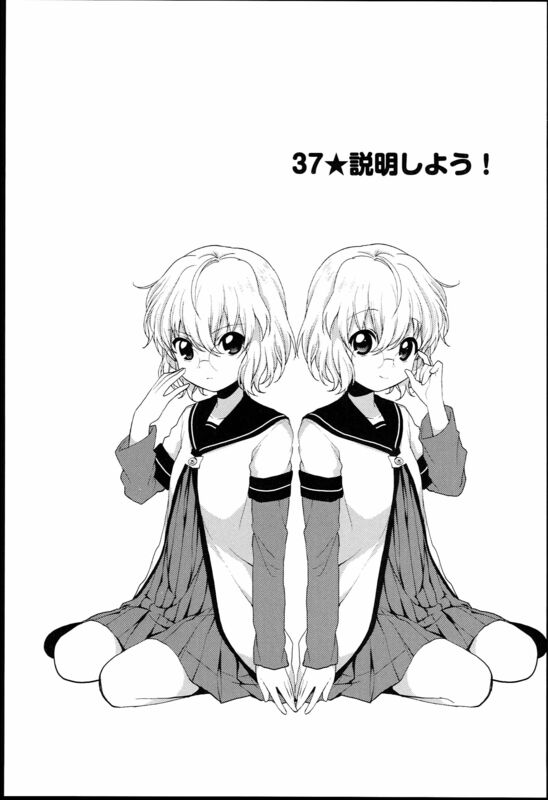 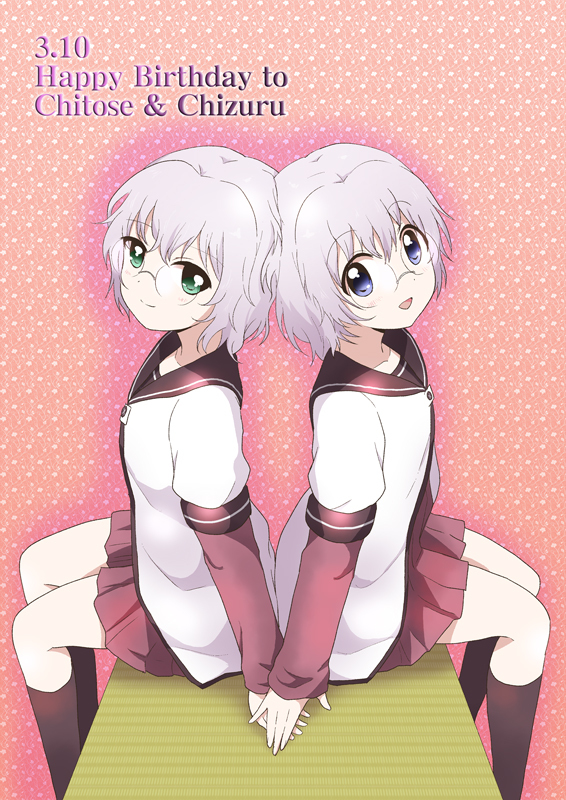 Chitose's twin sister, who looks identical to her except for eye colour, but has a completely different personality. 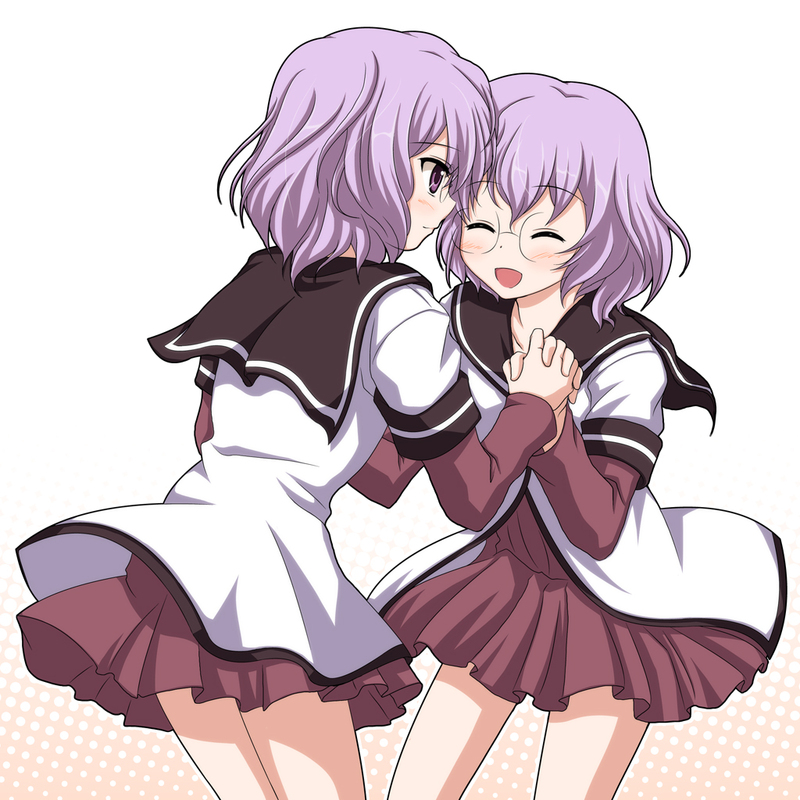 Similar to Chitose, she takes off her glasses and fantasizes about pairing Chitose with Ayano, albeit she drools instead of having nosebleeds. 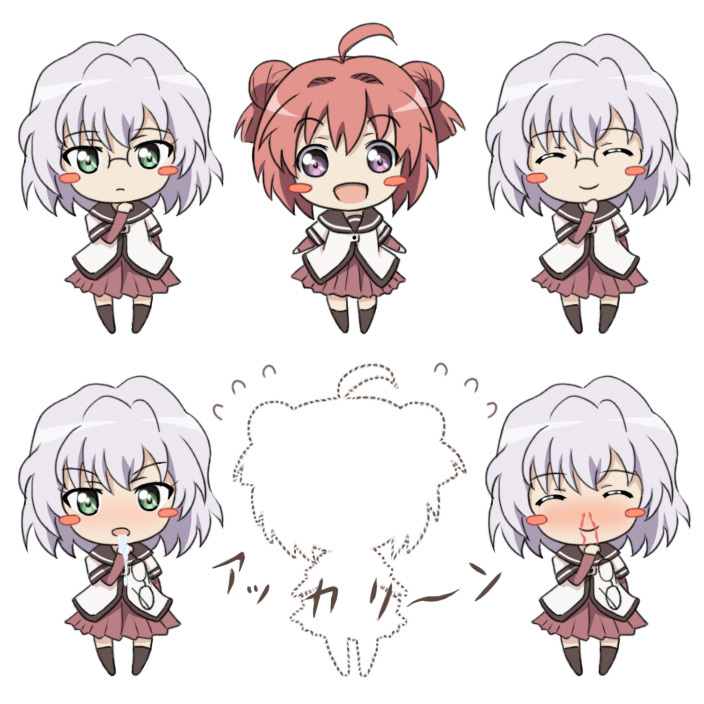 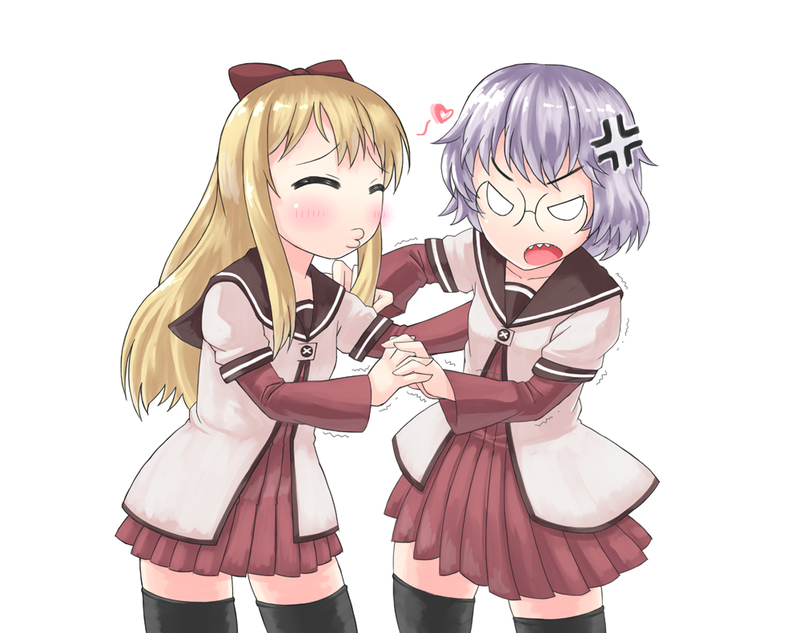 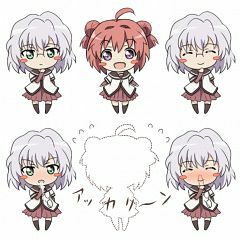 She has a love for Chitose while she dislikes Kyōko. 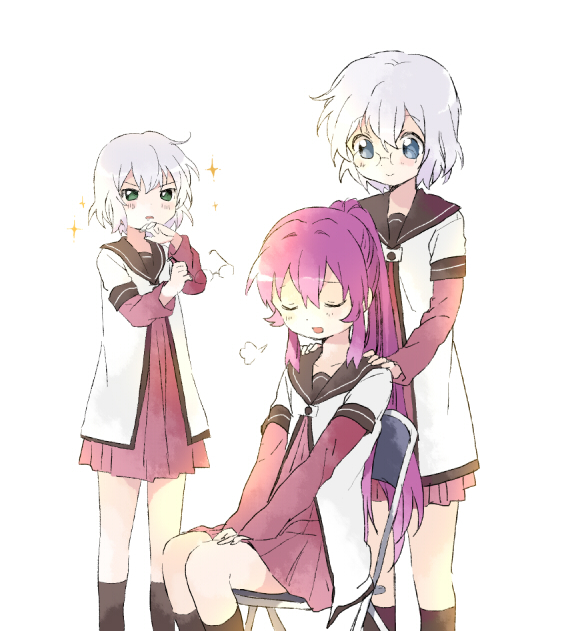 Because Kyōko constantly tries to play prank on her and looks a barrier between Chitose and Ayano in her eyes.